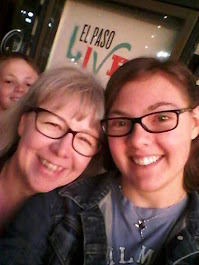 My mom sent this in my e-mail this morning and it is going to make the list of stuff to make for this week. Preheat oven to 400 degrees combine the squash, tomatoes onion, garlic and oregano in a large bowl. Add the olive oil, sprinkle with salt and pepper and give it all a good toss. Dump that onto baking sheet and roast for 10 to 12 minutes until the squash is tender and caramelized tomatoes with pop open scrape into large pasta bowl and cover with a plate to keep everything warm. Since I am on spring break I am going to do a bit more cooking at home this week and try some new things. Among the new stuff will be cooking a duck that Dan got for us over Christmas break. We shoved it into the freezer and now have opportunity to make it this week. 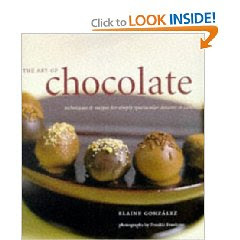 I am also going to be trying a new recipe from one of my new chocolate books I got recently.